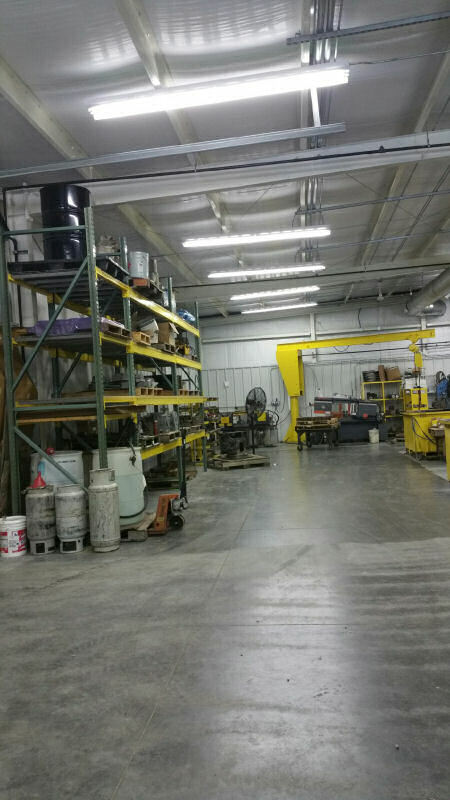 Welcome to Moonlight Machine LLC, an Oklahoma licensed business, specializing in all types of machining. 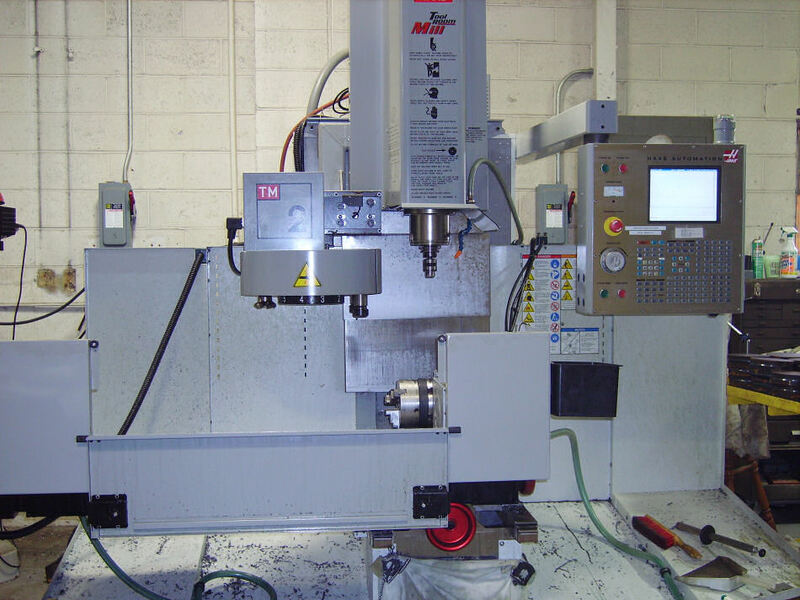 Moonlight Machine LLC, an Oklahoma licensed business, specializing in all types of machining. 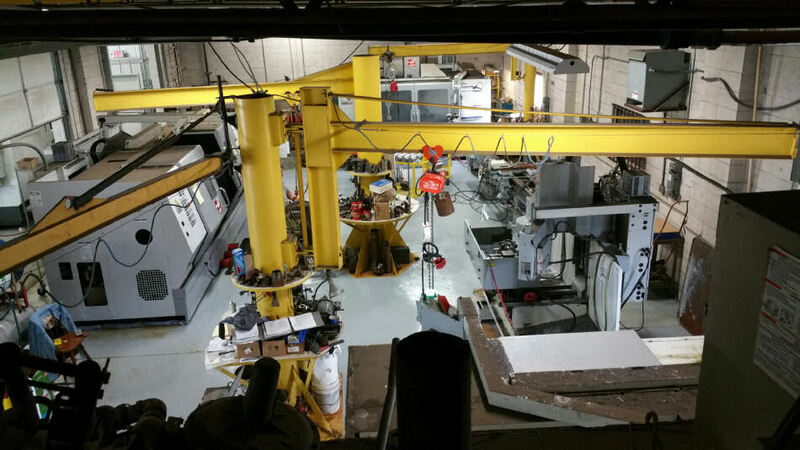 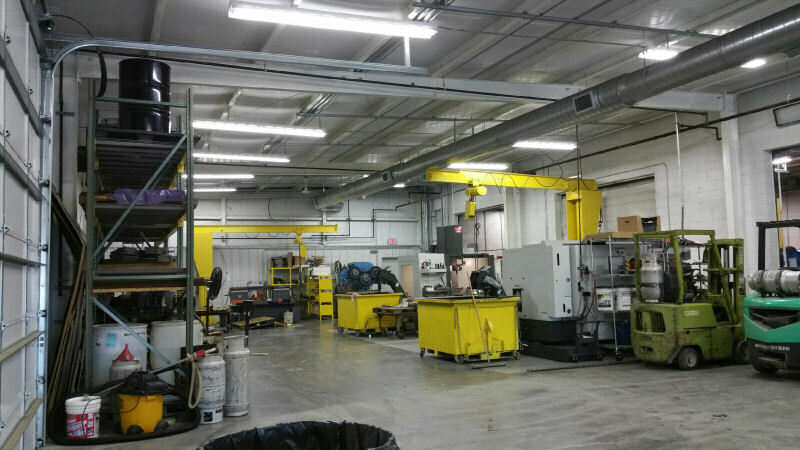 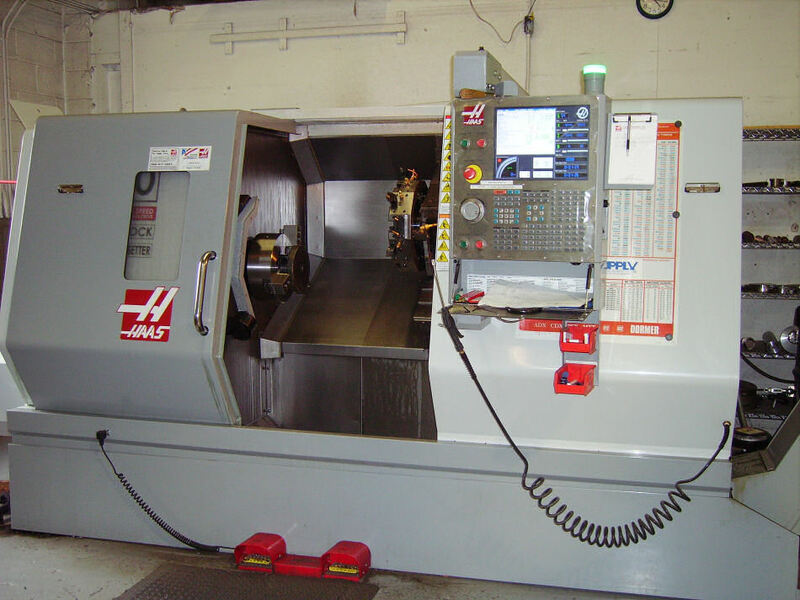 With 70 years combined experience in fabrication and welding, manual lathe and drill, plus CNC operations and programming to complete any order. 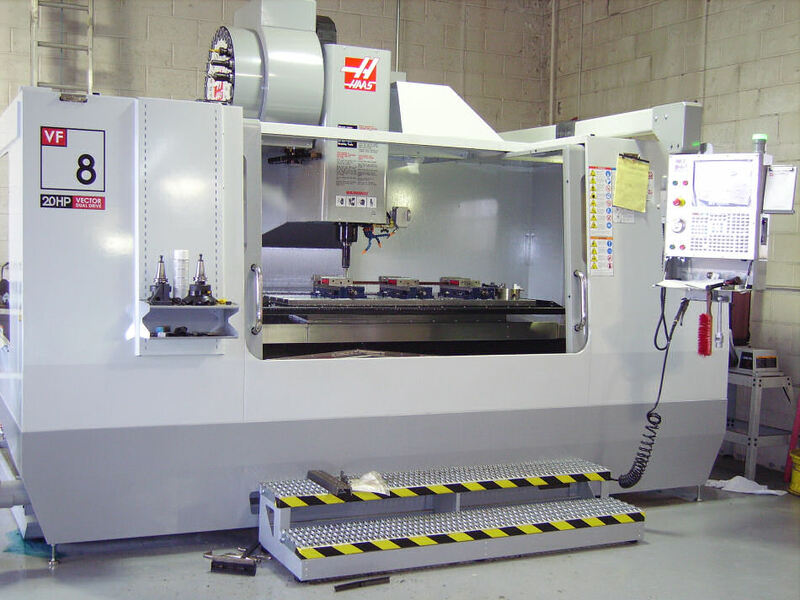 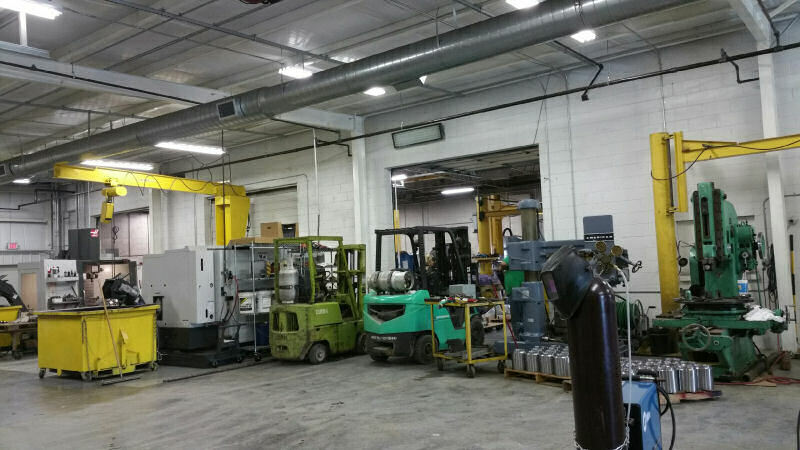 Please contact us today if you are in the market for a quality machine and metal fabrication shop. 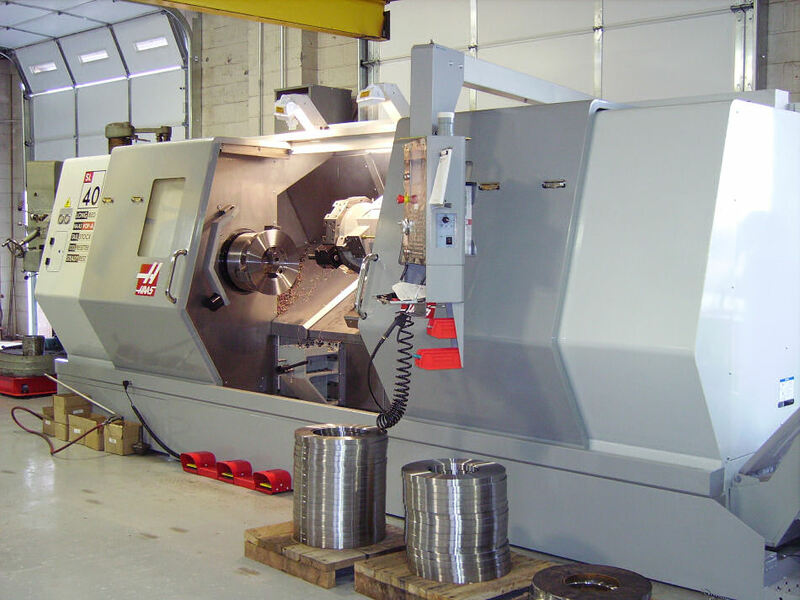 We'd love to speak to you about your machince shop requirements!